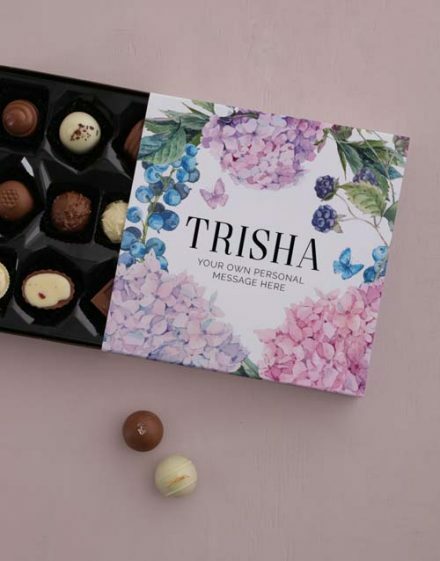 When considering presents, people often say the cliche: “It’s the thought that counts” well, a personalised gift is exactly about the thought! 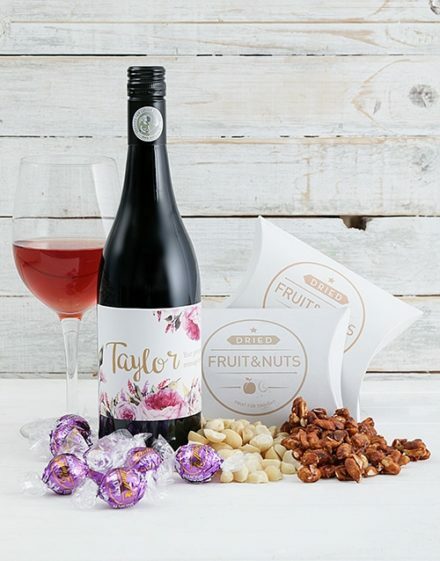 Therefore if you’re looking for a fantastic gift, our range of personalised gifts will allow you to give something extra special for that special occassion! 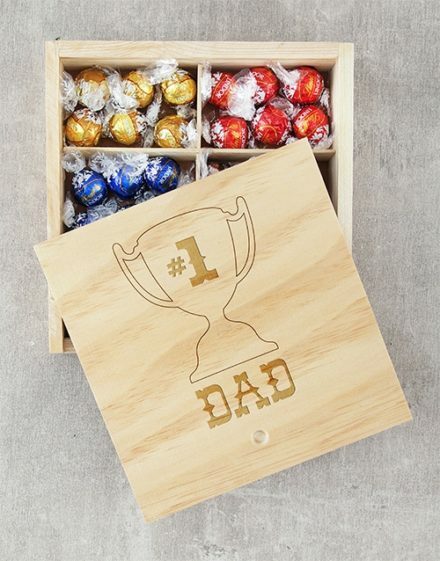 Picture their expression as soon as they un-wrap their present to see their own name personalised on the front of a stylish vintage fleece gown, on a wooden crate containing Moet Champagne, or their own photo on a personalised mug. 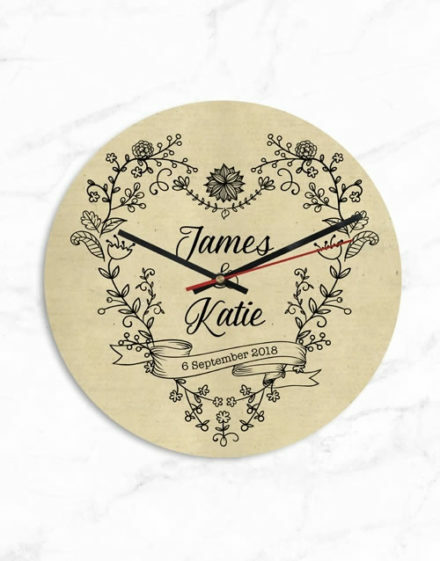 Each and every personalised gift is purposely designed to include the receivers names, events, dates and even your own special message! 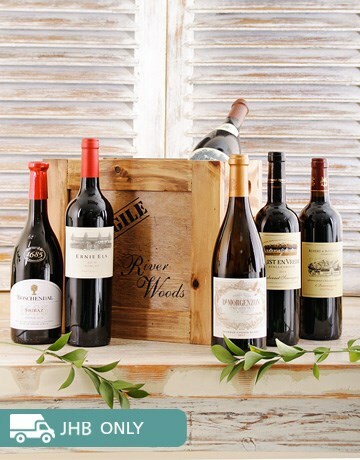 All gifts are created and constructed just for you so you can guaranteed that it’s one-of-a-kind. 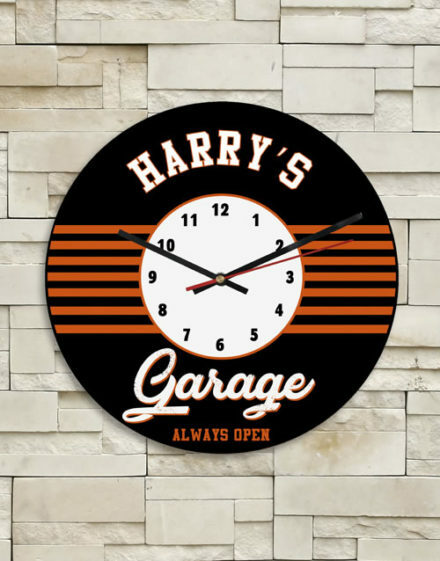 Personalised Gifts For Everyone and all occasions! 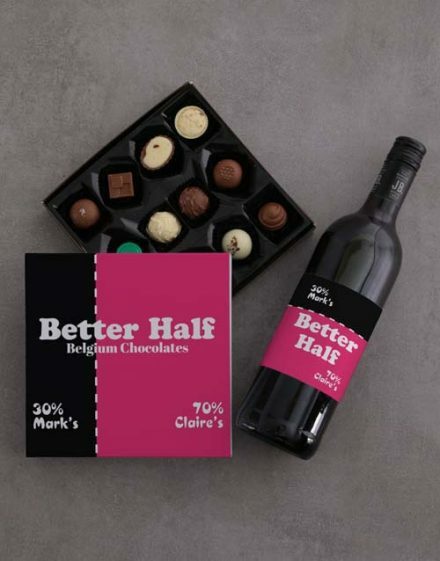 Regardless of who your searching for, you’re sure to discover a amazing gift within our personalised gift selection. 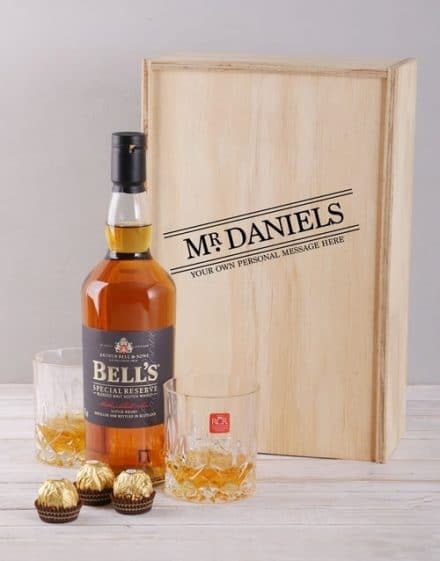 The range consists of personalised gifts for him, personalised house warming presents, personalised gifts for her, personalised anniversary gifts and also personalised wedding gifts. 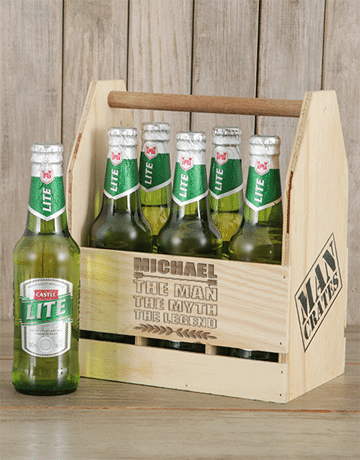 Spoil them and make their day with a gift they don’t have. All of our presents are packed artistically. 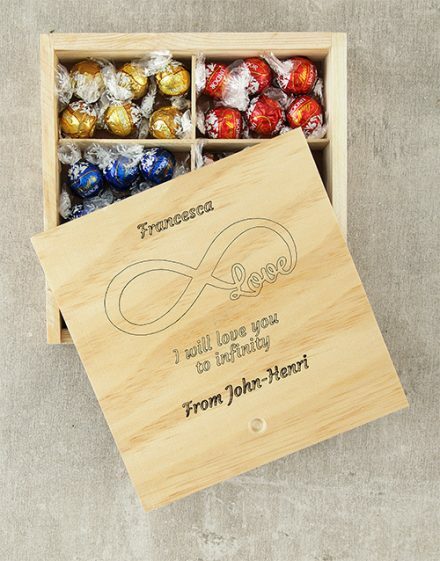 They’re expertly put together and enclosed with love, all set so that you can give onto your loved ones. Each and every present consists of our trademark WOW factor. 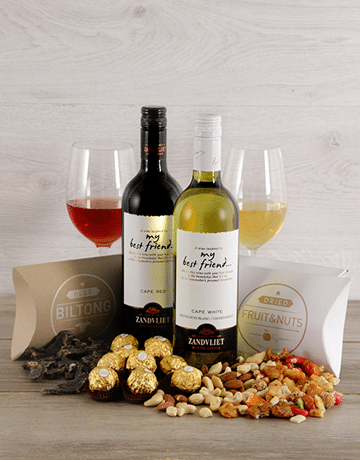 Just put your order online and we’ll deliver your presents throughout South Africa. 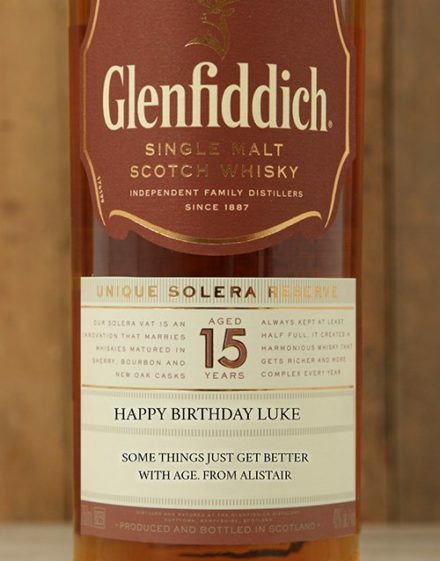 Do you know what is the benefit of offering a personalised gift for a birthday ? 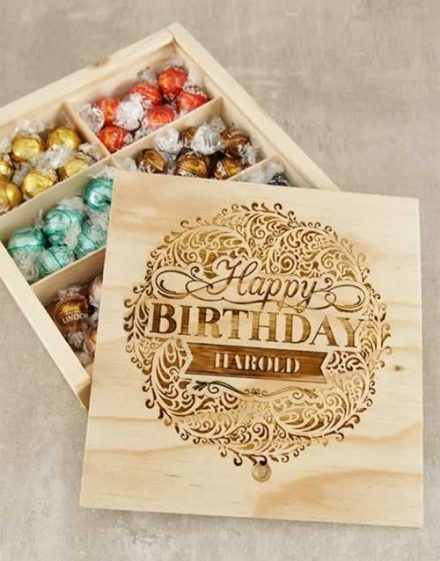 Unlike traditional gifts, you do not risk being jealous by offering it to your wife or your man for his birthday because the surprise in question will not be in your name … It is exclusively made for the person to whom you wish to give it, you will never be able to keep it for yourself! 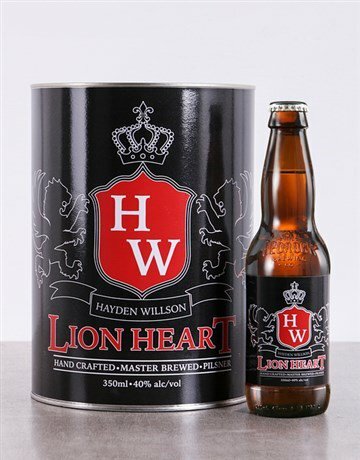 The personalized gift can of course be offered for other events other than for a birthday. For example on Christmas, Valentine’s Day, Anniversary, Mother’s Day, Father’s Day and more. 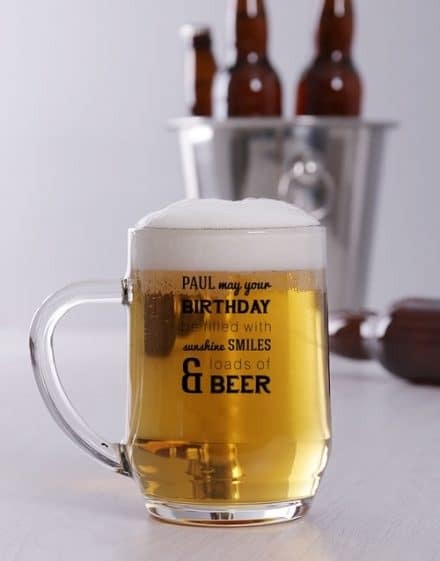 Enjoy our customizable gifts that make every one happy for all occasions. Happy but also envious! Looking for a personalized gift for a baby? 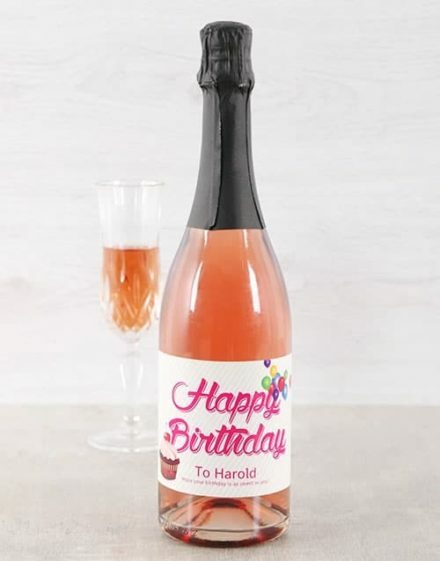 For several years, Hamperlicious offers you the best gift ideas, whether personalized gifts, original gifts or trendy gifts. 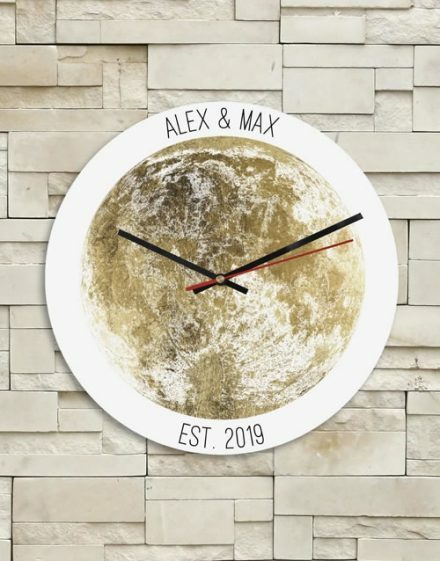 For a baby or to celebrate a birth , there are customizable cushion covers, posters with different designs to record the date of birth or the baby’s name or first name. Each text is editable. The young dad or the young mother will be delighted with this beautiful surprise! It’s possible on Hamperlicous! Yes, on our shop we decided to offer you a whole range of products to personify with your photos of holidays, couples or family. Would you like a personalized gift with a photo of your man ? 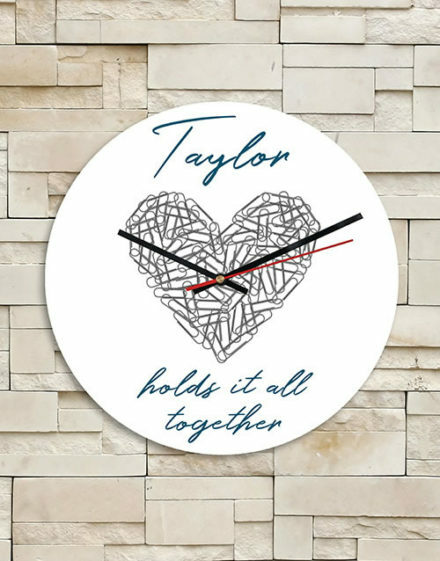 No worries, you have the choice with a cushion cover with photo and glitter, a mug with customizable photos, a poster on wood with photo, a paper poster with 4 of your photos, a doormat to personalize with your photo, a board to cut and other products! You have the choice ! We do not yet offer clothes or jewelry, but that can not be too late. Not to mention the photo gifts, which have recently appeared on the shop. 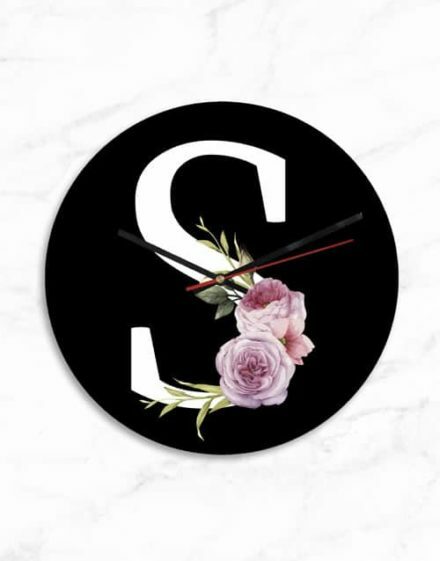 Looking for a personalized gift for a woman? Satisfying a young couple who has just been married is not an easy thing. If you are looking for something that makes them happy, without being too traditional you are at the right place. 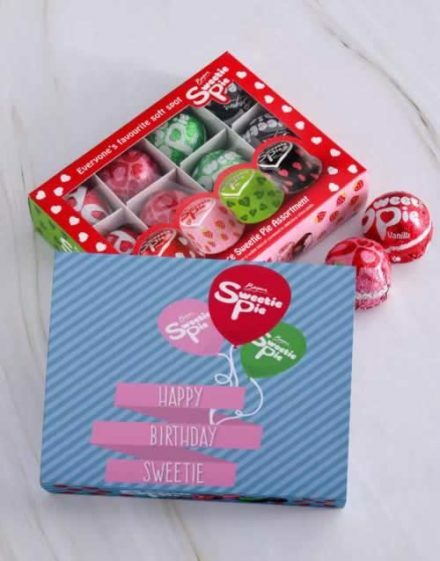 On this page, we only offer customizable gifts with text or photos. 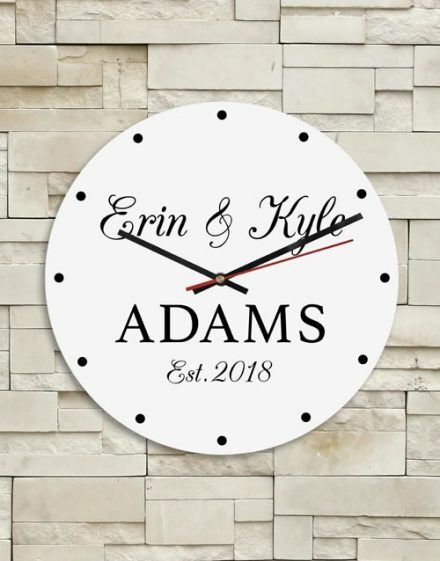 For honeymooners, you could target a romantic personalized gift for those lovebirds who still live with love and fresh water. 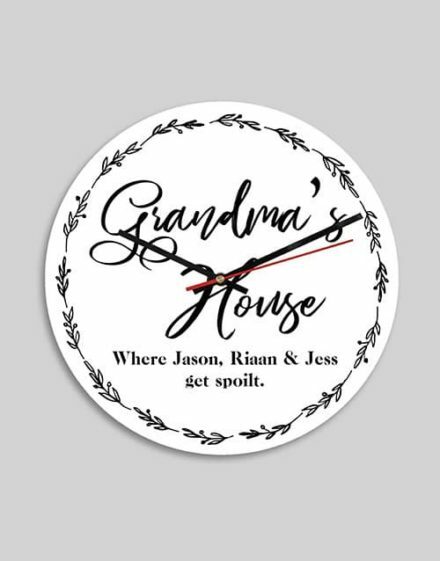 As for example our personalized poster with the date of their wedding or their meeting or a doormat with their common name to celebrate the conjugal roof. 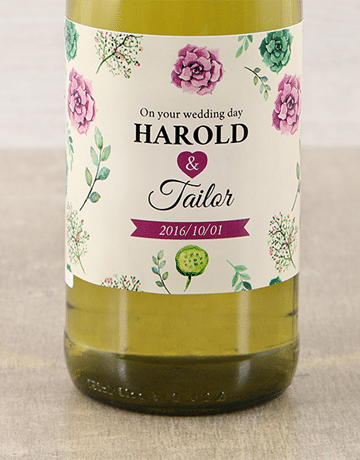 These products are very suitable for lovers for their wedding gift and even for those celebrating their wedding anniversaries. Without further ado, discover here thecustomizable gifts to offer especially for wedding anniversaries . After the success of our first exclusive items, we have developed new unique and personal products to offer to a man. Our range has expanded and now has nearly 100 objects for decoration or everyday life. 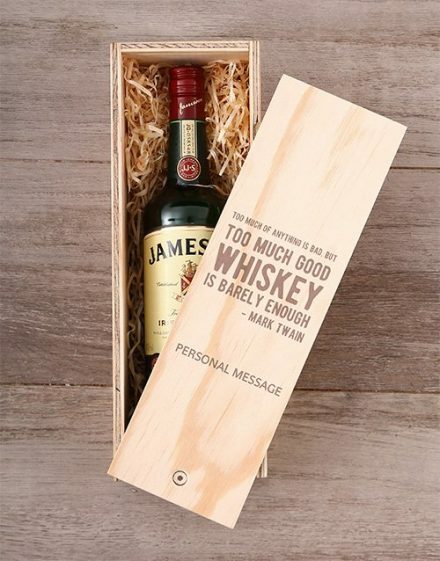 From now on, we can say it: we are specialists of the personalized gift. You do not believe us? 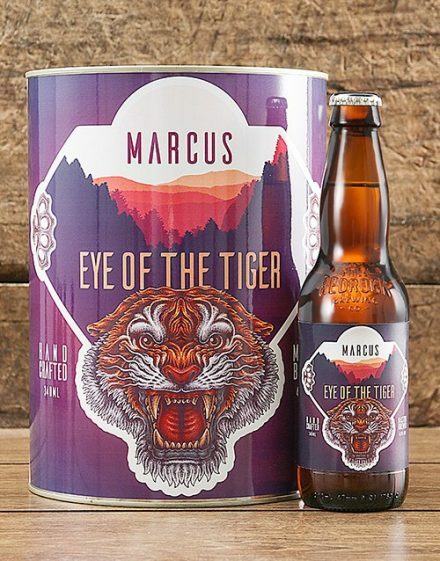 Turn your gaze towards our selection! 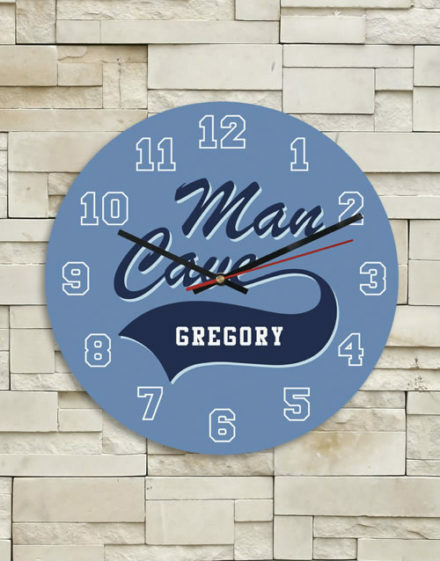 Whether for your darling, your brother, your husband, your godfather, your dad, a man of 20, 30, 40, 50 or 60 or a geek (let’s call it that), you will certainly find on this page the personalized and masculine personalized gift that will please him. The surprise that will make all the difference! 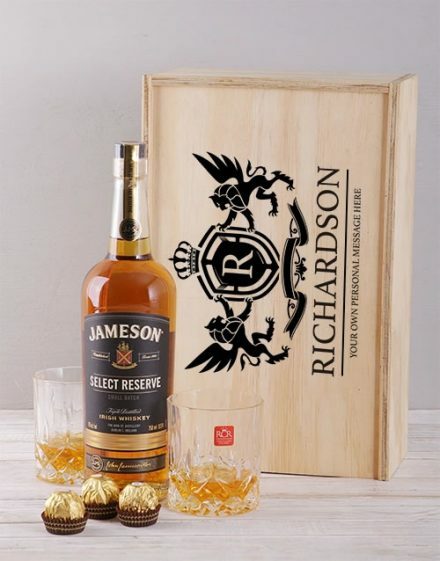 To mark the occasion, we recommend a personalized gift from our selection of customizable gifts. 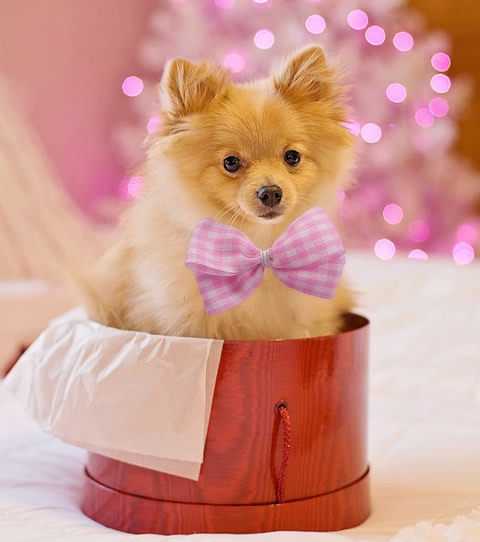 Certainly, the present will do its little effect to the person who receives it. 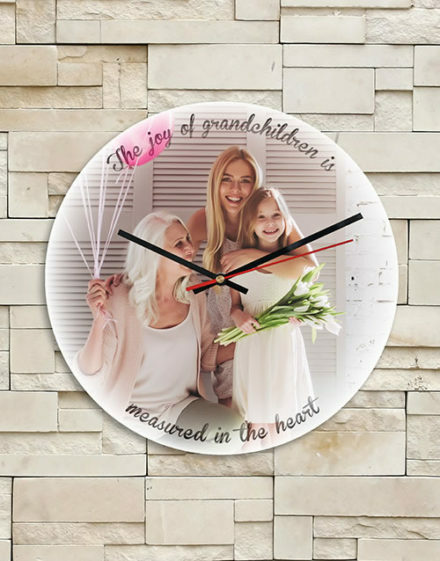 All you have to do is add your little grain of salt and your personal touch to prepare and concoct a personalized giftunique in its kind, which stands out from the others. 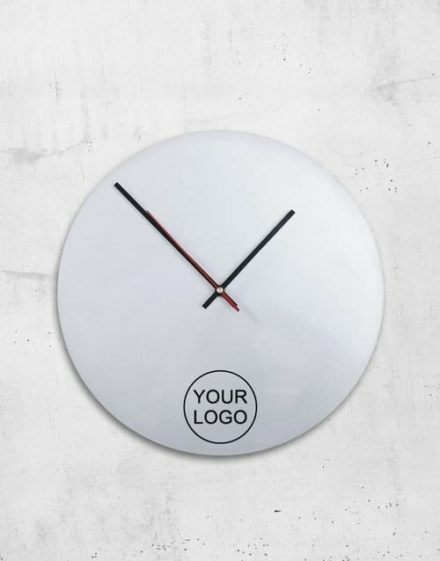 Let all your creativity and all your originality speak to design a personal gift that will stand out from the others. 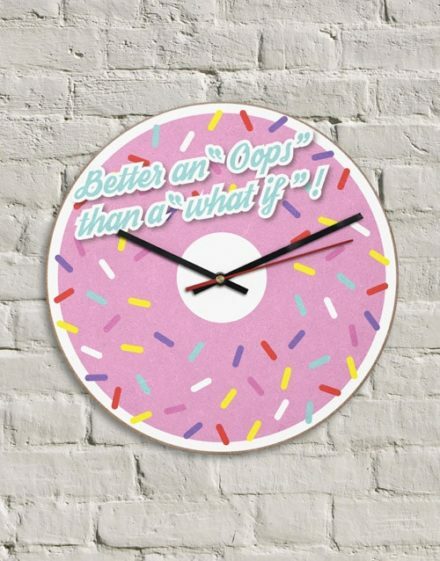 Hamperlicous gifts will be perfect to convey a message, funny as well as serious. 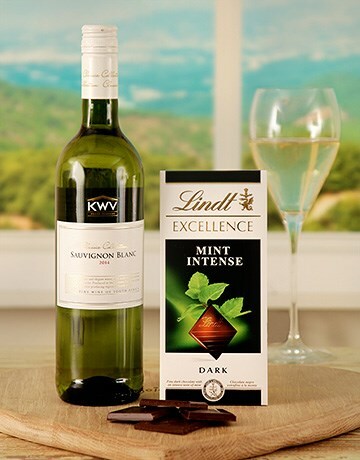 Celebrate a special occasion, a romantic occasion for example! You will have a real pleasure in personalizing something for your lover. Besides, think also to consult our selection of romantic gifts . 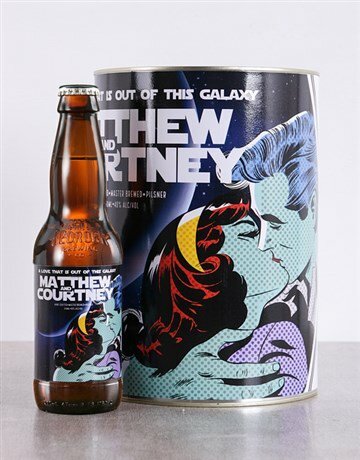 They are also very good Valentine’s day gifts , they are especially trendy for the lovers day. 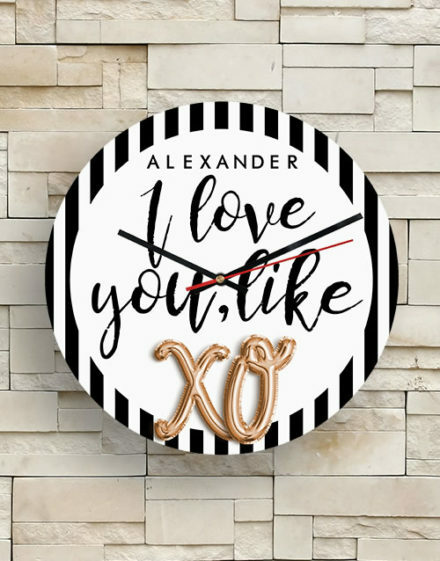 For women who love decoration, our customizable posters will be excellentvalentine’s day gift ideas woman . And if you are looking for a valentine man gift, go to this page to find out more. In recent years, more and more of us have been searching online for gifts that stand out from the rest and adapted to the person we are offering. 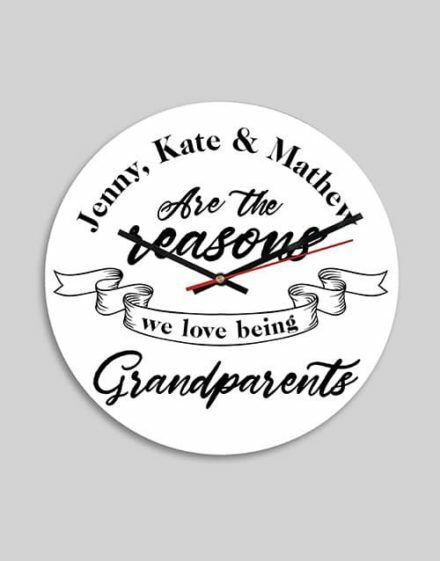 Whether for friends, grandparents, parents, siblings or even … our physio! Yes, it is not always easy to find a surprise for a person who is only in contact with his profession or our work. 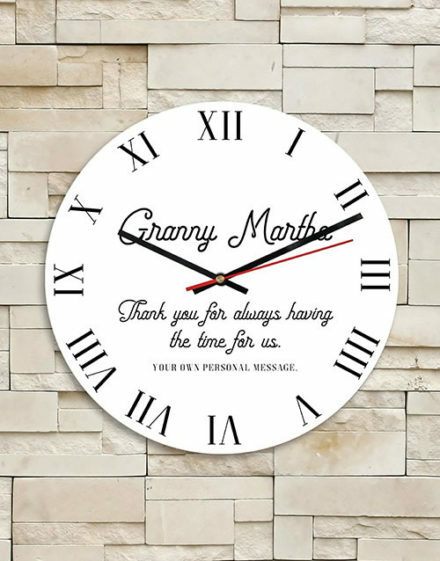 Looking for a personalized gift for a client, a doctor, your nanny, your speech therapist or veterinarian, to thank them for their work? 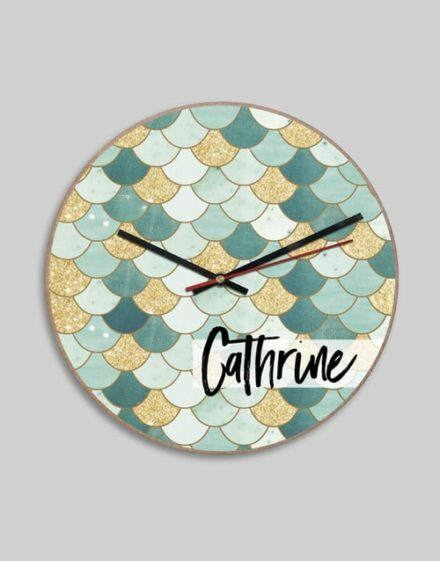 So personalize a cup, a notebook or a cushion with their name or a photo of your child, this surprise will surprise them! You will easily understand that with Hamperlicious, everything is personalized! 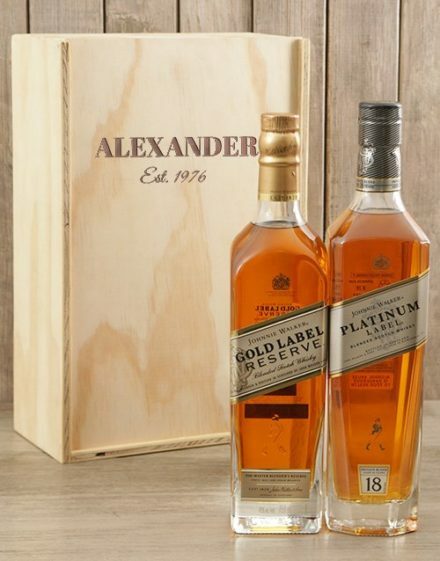 However, if you prefer a more classic gift idea, which is not a personalized gift, all our gift ideas are available on the gift ideas section. Why customizable gifts still please as much? 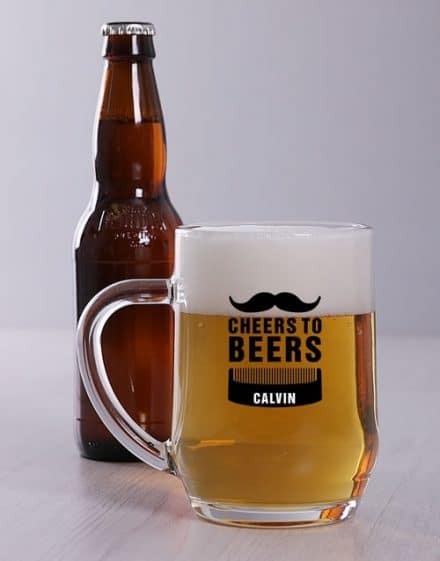 Despite all our expertise in the gift business, we have never met anyone who does not appreciate customizable gifts . Yes, everyone likes that! We do not see why there would be exceptions …. What we prefer above all, of course, is the moment when we are offered such a surprise. 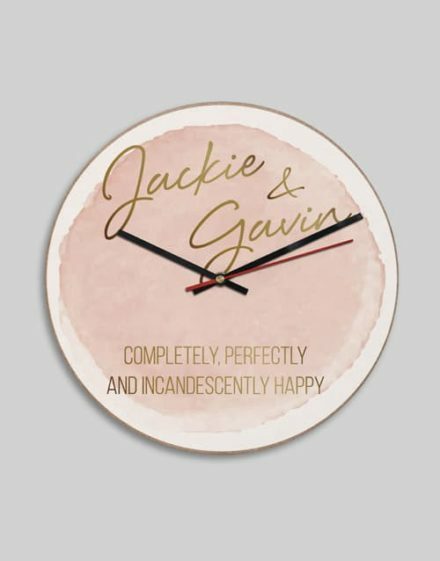 Yes, we are talking about this magical moment when we unpack it, when we realize that it is a customized personalized gift totally representative of our person or a personalized cupwith our favorite nickname. For some time now, it’s fashionable. And this mode does not seem ready to stop. But why do they still like it? 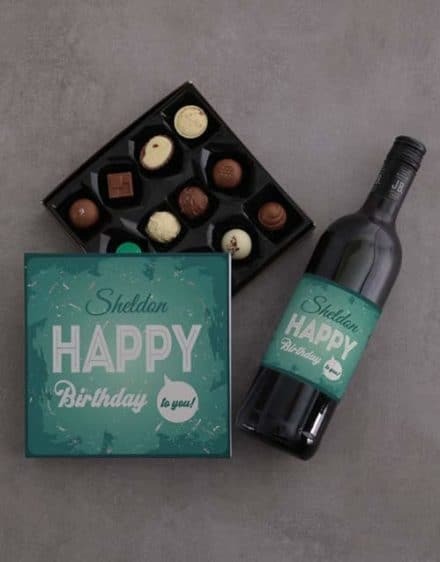 With personalized gifts, there are little things in addition, small details that touch us, small touches, texts specially thought and written for the person. 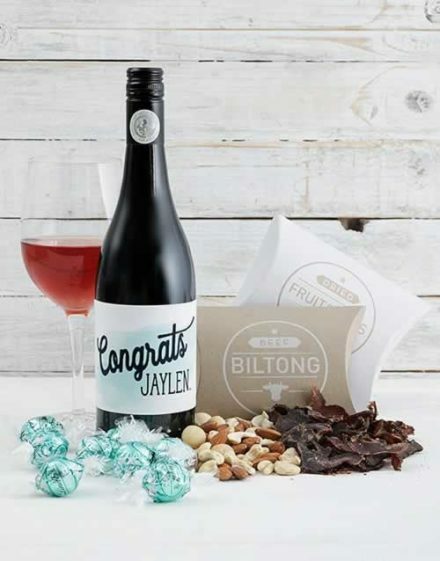 There has been some work behind matching the gift to the person being offered and it is touching. We leave then totally the impersonal gift. 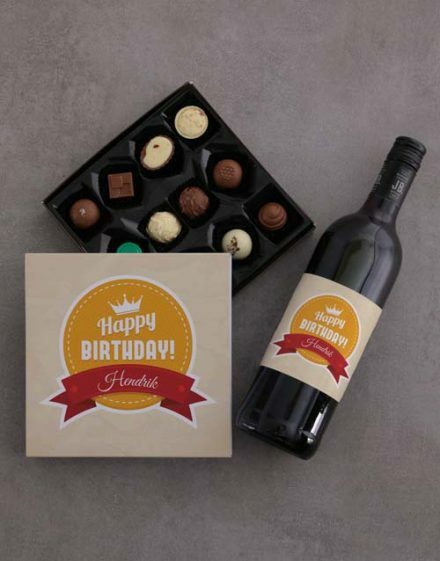 Anyway, to our knowledge, there are 4 criteria that make personalized gifts so popular. 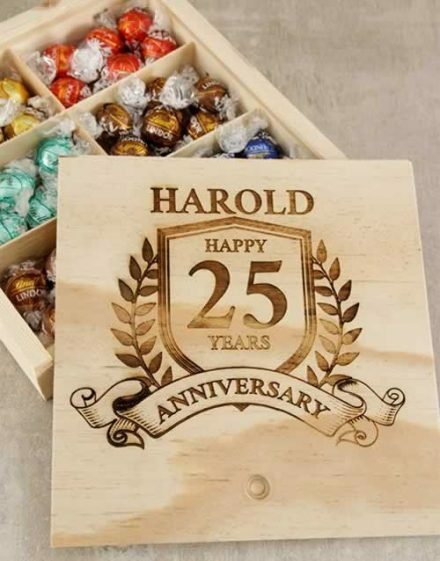 – A personalized gift is above all an exclusive and irreplaceable gift . You can be sure, no one else has the same. – They always note good attentions. 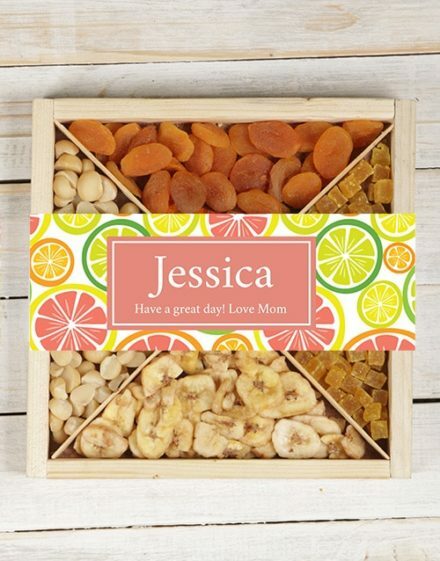 There is some research work behind the choice and design of personalized gifts. Finding that one of our loved ones took time to personalize our gift, it flatters us. – And then, let’s face it, they are and always remain excellent helpers for the memory. A date or a particular moment you want to remember? 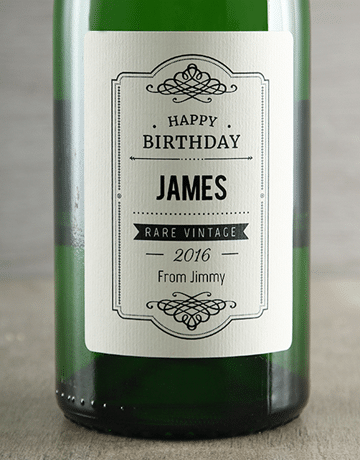 No problem, just note it on customizable gifts. On these objects, the combinations are multiple. 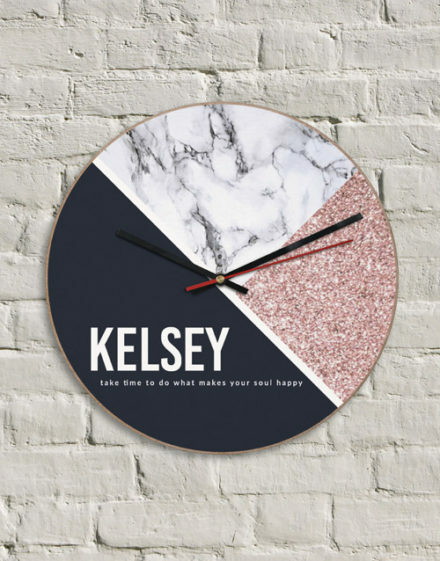 Whether it’s choosing the product design, a word or a phrase to print on the customizable gift, the possibilities are vast. 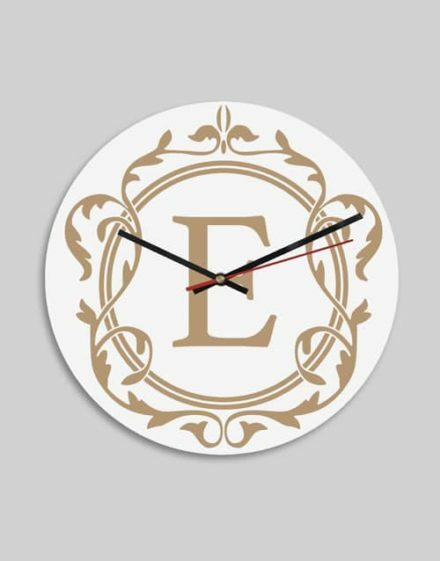 You can even sometimes choose the color of personalized gifts. To put it simply, it is simply impossible for your friend to find a similar duplicate of the gift he has received! Except perhaps if you offered the same surprise to his twin brother … Or if you always offer the same thing, from year to year! Your loved one will say “she really gave me a lot of trouble! “. It’s a beautiful dedication . These ideas are particularly well-suited for those close to you, the people we really care about. 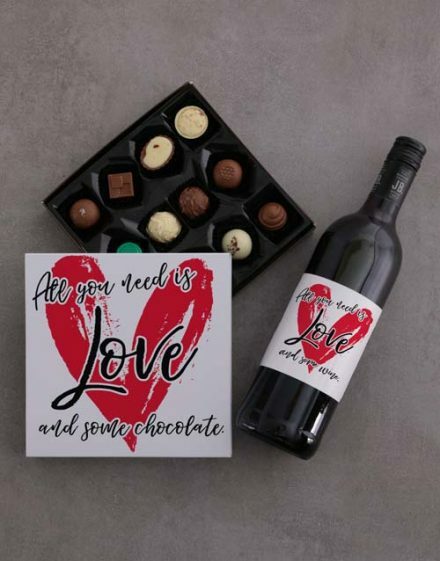 But for your best friend or for a couple of friends, or even for a particularly appreciated colleague, much better than a gift card, this is the ideal gift! The people dear to our eyes always occupy a privileged place in our heart. That’s why it’s appropriate for the important moments of our life. Of course, nothing prevents you from offering a personalized gift to other people even if they are less close and accomplices. 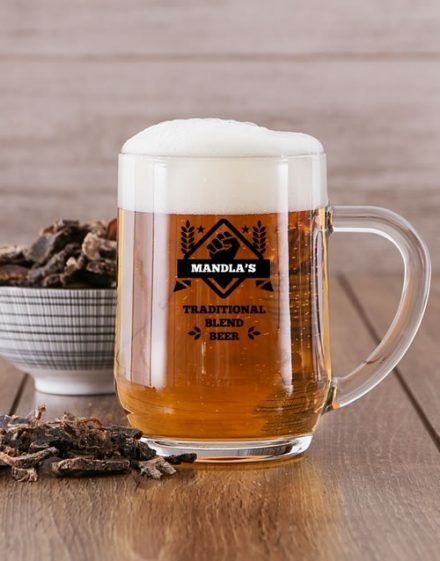 After all, as the saying goes, “far from the eyes, far from the heart, near the eyes, near the heart.” If you want to offer this type of product to your local baker who regales you every lunchtime, and do not hesitate to give it one of our personalized mugs! He will appreciate your gesture and will be able to return it to you. Maybe with extra chocolate éclairs! The very concrete example of the cup or the personalized mag? 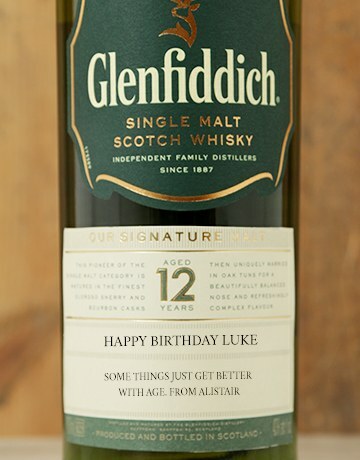 It is certainly the easiest gift to personalize. And in addition, it is a real must-have. If you are not known to be the greatest creative of this world, it does not matter. You should still get away! Indeed, there are different basic models, some of which are very easily adaptable. Customizing a cup takes very little time. You can benefit for example from 10 to 15 characters to address a simple sweet word or to personalize the cup with names, first names and / or nicknames. Then all that remains is to define the design and colors to finalize the product. Once in the office, the person will be able to show off with this custom mug just for her! And who knows, maybe you’ll get caught up in the game and you’ll finally run out of creativity. If this is the case, there is no need to worry. 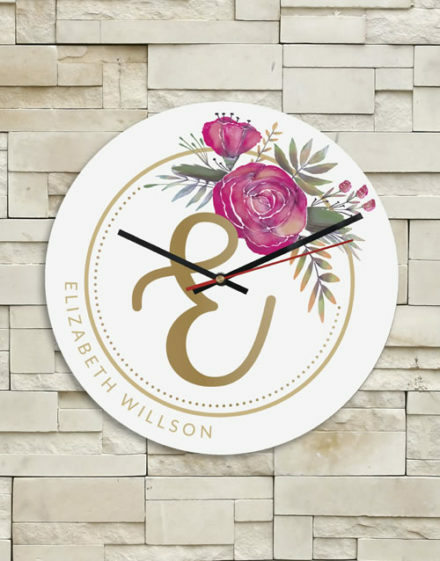 Personalized gift: how to customize it? The principle is quite simple in fact. First of all, you must choose gifts to personalize on this page, that is to say customizable gifts that are ready to be configured. Then you just have to fill in the required fields according to your desires. 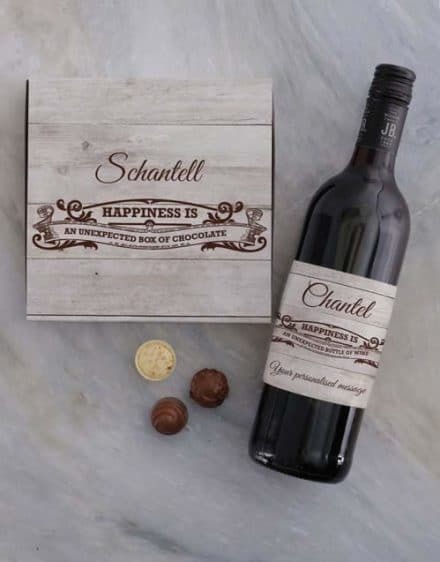 Uh no, rather according to the trends of the moment or according to a significant event(for example, an event linking you to the person who will receive the gift). But you can also customize the gifts according to the desires of the people for whom they are intended. And do not forget, it’s you who gives. This means that you are the only person to choose what you will customize! Why not take the opportunity to carry a little friend of yours? 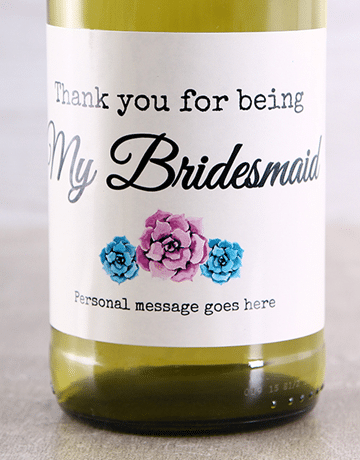 Hidden nickname, particularly epic anecdote or a little word related to a funny event, individualize your message thanks to the different options offered. You can of course preview the rendering to adapt or not the customization. We then take care of the rest to create, as soon as possible, an incomparable personalized gift , according to your expectations.